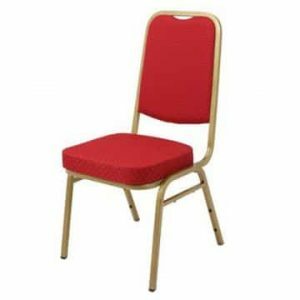 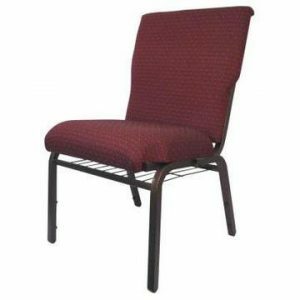 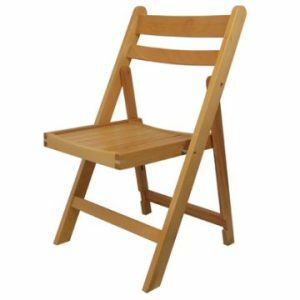 This is another of Ningbo’s stacking cafe chairs and this particular example can be a really cost effective way of either refurbishing an existing business or starting up a new one. 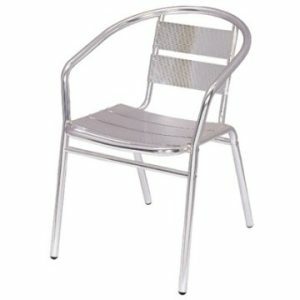 This model, which is very popular, is called the Cannes aluminium cafe chair and it’s suitable to use both inside and outside, so if your cafe, bistro or coffee shop makes the most of outdoors dining during the warm summer months, these chairs are an ideal option. 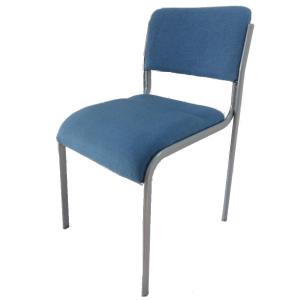 The lightweight nature of the chairs means they are easy to move and stack, which in turn makes clearing up the floors so much easier at the end of each working day. 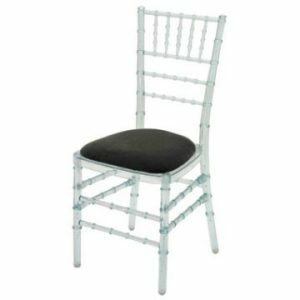 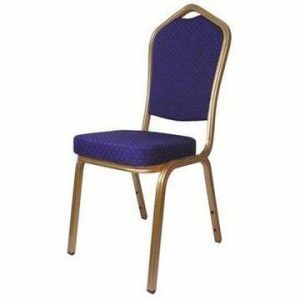 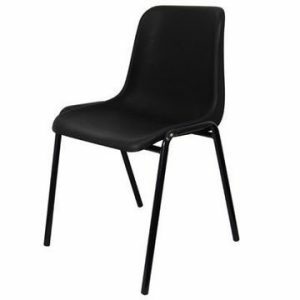 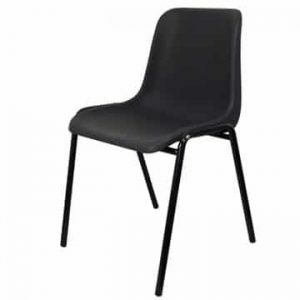 For even bigger savings, you can purchase 4 of these chairs in combination with our aluminium cafe table. 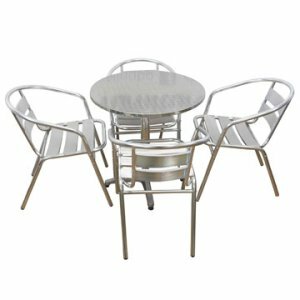 You may also be interested in other items from our cafe furniture range, which includes, table bases, table tops as well as table and chair combination sets.